Many of us love travelling to different countries- to discover breathtaking architectures, embrace spectacular nature beauty, celebrate the art & culture of a city, indulge into iconic delicacies, learn the various customs & tradition, and beyond. It is a journey to see the world, with your own eyes. But no matter you are travelling near or far abroad, there’s always a list of travel essentials you should check off, so that you know that you’ve got all necessities well-prepared to enjoy your trip with a peace of mind. From packing light and right to checking the weather forecast, confirming hotel booking, exchanging local currency and so forth, everything is important but there’s a crucial part you should never forget – documents. Make sure you air ticket information is correct, passport is not expired and also, check if the country you are travelling to require you to apply a tourist visa in advance! Yeap, most of us know that we need a passport when travelling to another country, but how about visa? How to know if you need or do not need a tourist visa? Let’s get to know more about this. A visa is actually an official document that authorizes a person to enter a foreign country, and stay for a validity period of time. There are several types of visa, such as student visa, working visa, transit visa, travel visa and business visa. Normally, when visiting a country for holidays, depends on your destination, you might need a travel visa, which allows you to visit a country for leisure purpose without overstay. Similar like you have to knock the door and get permission to enter a person’s home! But of course visa is a whole lot more official case! Visa requirements by each country is different, hence it is critical to look into detail to ensure a smooth, safe and happy trip. We were quite lucky that for countries we had travelled to in the past few years, all are within visa-free countries, until our Melbourne trip. It was our first time having to apply for a travel visa, ETA for Australia to be specific. 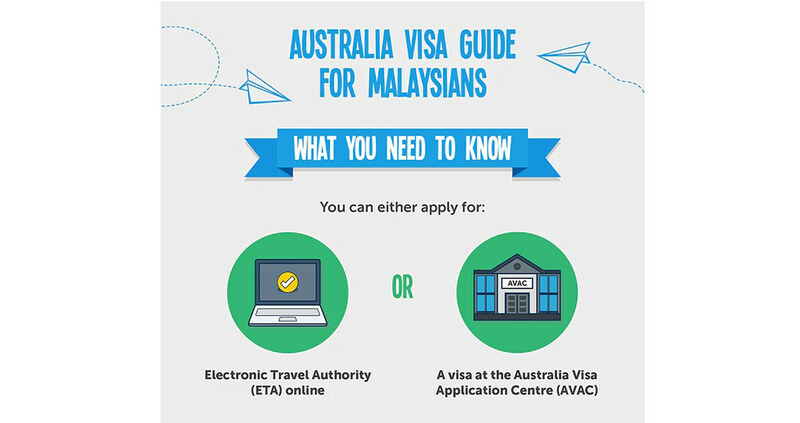 So we browsed through the internet on how to apply for Australia travel visa, read some information and then came across this Traveloka Malaysia Visa Guide 2018, which we found it quite useful as it provides comprehensive information about Malaysian travel visa. 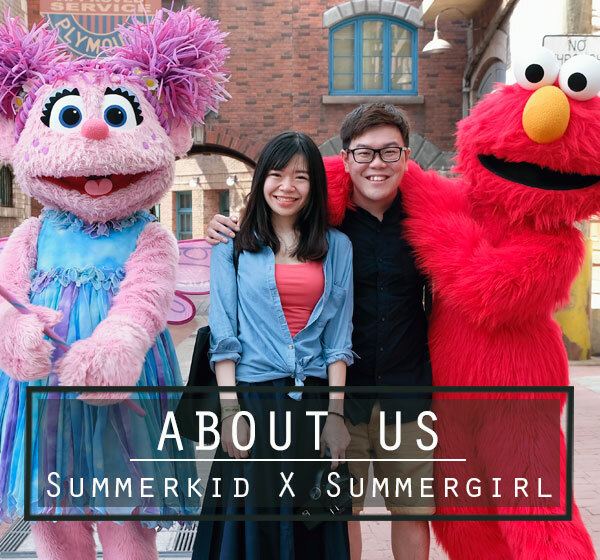 It save the hassles of browsing one website by website because a lot of info can actually be found under this guide, like “Do you know we have visa-free and visa-on-arrival access to more than 150 countries?” In other words, our passport is one of the most powerful in the world! This makes travelling overseas so much easier for us. Among the countries visa-free and visa-on-arrival for Malaysian passport including Turkey, Korea, Japan, Singapore, Thailand, Singapore, Laos, Vietnam, Philippines, and the list goes on. Check out Traveloka Visa Guide to view the list – it could be your next dream destination! 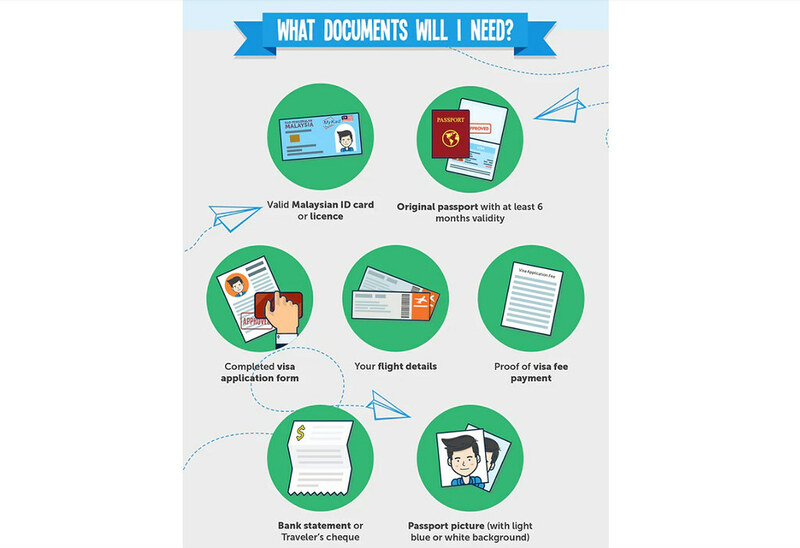 So what are the documents you will need to prepare for the application if a travel visa is required? Valid Malaysian ID card or licence. Original passport (expiration date should be at least six months before the date of departure). Information on the flights you intend to book or in some cases, the flight tickets. Proof of visa fee payment. Bank statement or Traveler’s cheque. You can apply for Electronic Travel Authority (ETA) online. Do not that High Commission of Australia office does not offer visa application service. It is not advisable to there directly. 163 Jalan Ampang, 50450 Kuala Lumpur. Fill in the forms online at https://indianvisaonline.gov.in/ (the ONLY official website) before going to the visa application centre. You can also opt to complete your application online and print out a hard copy of the visa once your application is approved. Do note that The High Commission of India does accept visa applications at its office except for special circumstances. Submit your visa application online via http://www.ustraveldocs.com/my/. Follow and complete all the submission requirements. 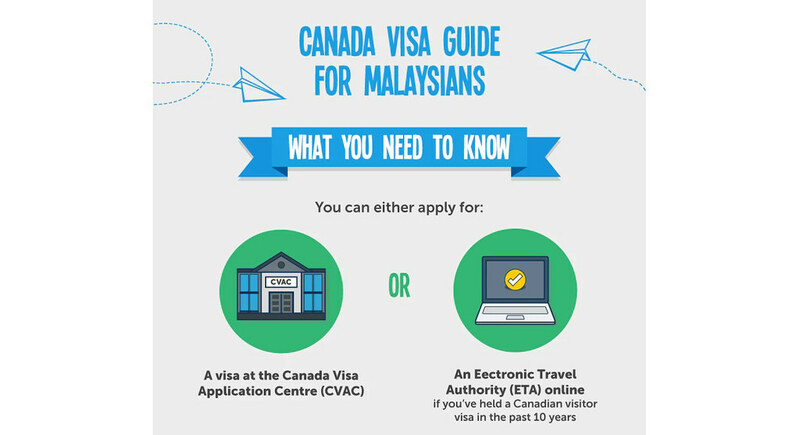 You can visit the Canada Visa Application Centre (CVAC) to apply your visitor visa to Canada. 163 Jalan Ampang 50450, Kuala Lumpur. Have a cleared picture by now? We hope you do! 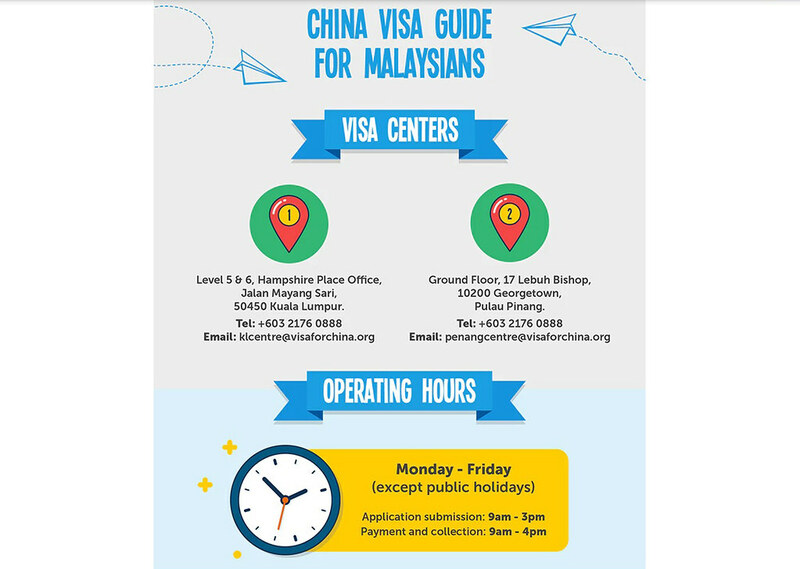 So if you are wondering how to or where to apply for your travel visa when travelling to countries like China, Australia, India, USA and Canada, this visa guide for Malaysians by Traveloka is a post you should look into. Get all the essentials prepared so that you don’t get panic at the very last minutes. Keep this guide! It’s going to be very useful when the time comes for your tourist visa application Q&A! Traveloka is a one-stop-centre for compare & save on flights, hotel booking, car rental, trains, bus, restaurants and more. Start making your next vacation more pocket-friendly! Check out more about Traveloka great travel rates. 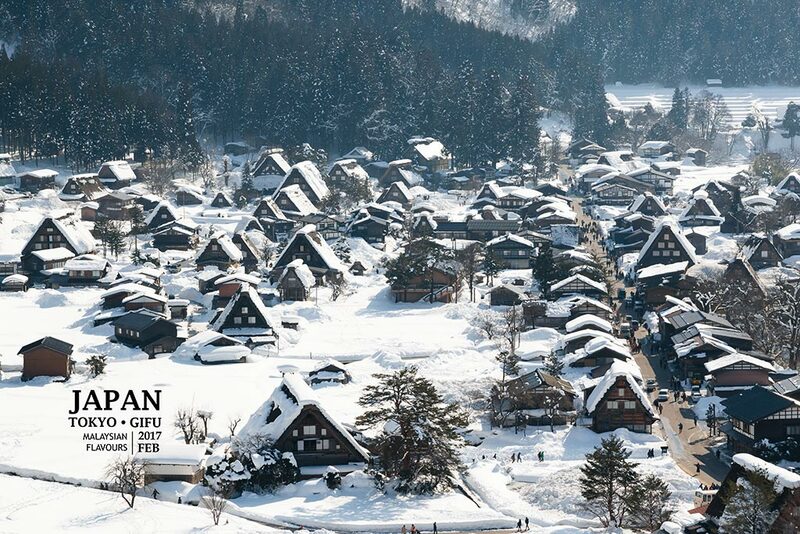 **Source from Traveloka website. Visit related official website for latest updates.